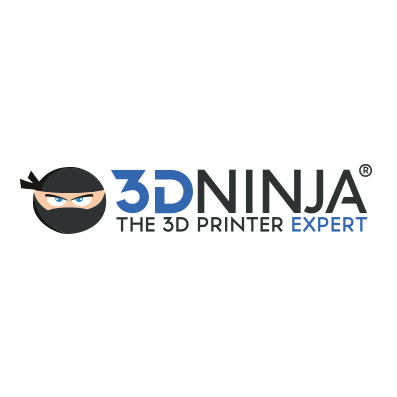 3DNINJA is a Netherlands-based reseller of semi-professional 3D printers, 3D scanners and accessories. IFind3D is a search engine for 3D printable models. Leveraging proprietary algorithms and IBM Watson AI technology, IFind3D combines all online libraries for 3D printable models in one fast and responsive engine, making it easy to find 3D printable models. The search engine is designed to make sure the best results are served at all times using almost 100 different variables.